The Japanese people from Toyota announced that a new plant will be made in Thailand in order to produce the Prius hybrid model. Toyota wants to increase the production rate of the Prius model and they will build a plant in Thailand. However, the Toyota Prius hybrid manufactured in Thailand will be sold just in this country, as the Japanese manufacturer said. 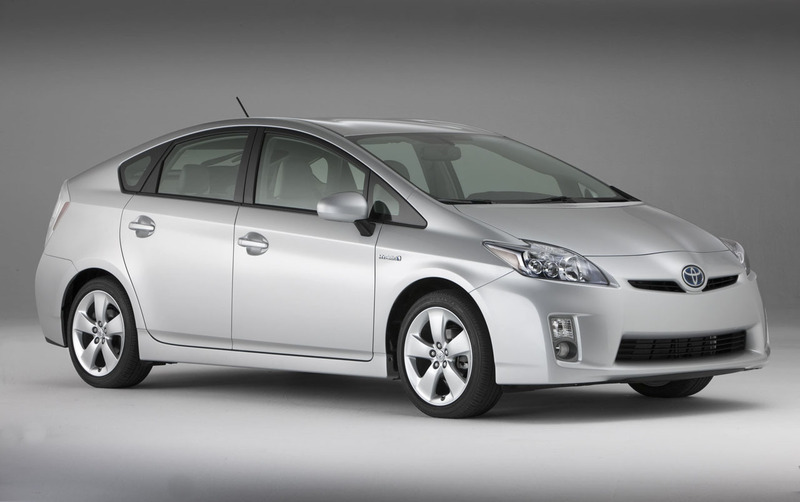 Toyota officials also stated that they want to sell even 1 million hybrid units every year. Creating a plant to serve the clients in just one country means that there is a big demand for the Japanese hybrid model. The production of the Prius hybrid in Thailand will start right away next month, in November, and the Japanese officials hope to sell all the units manufactured on the local market. 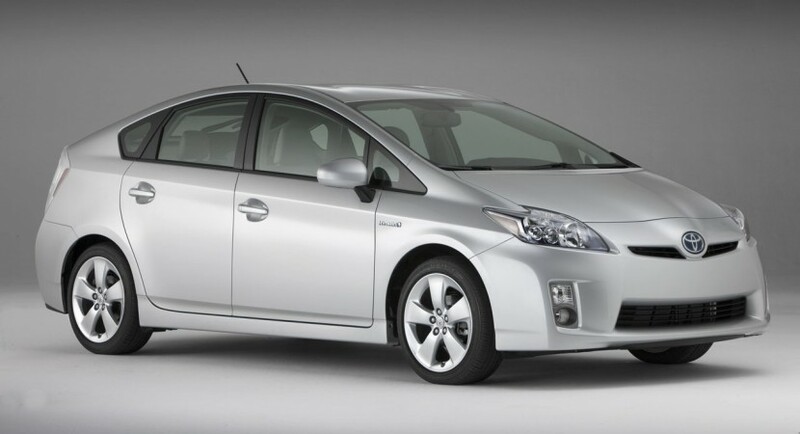 If the demand is less than the production ratio, Toyota might sell the Prius hybrid units on other markets of the world.